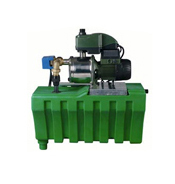 Rainwater Harvesting Pumps- See our selection of pumps that are ideal with a rainwater harvesting setup. 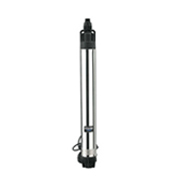 Submersible pumps are ideal for a wide range of clean water pumping applications. 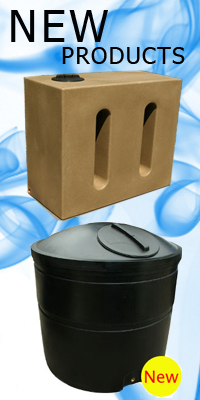 Ideal for irrigation and draining pits, pools, trenches & foundations. 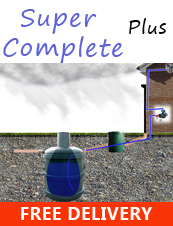 Complete with hose connections and intake strainers. 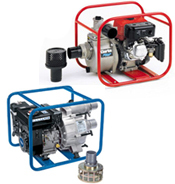 Booster and Centrifugal pumps that are ideal for home and garden, commercial and industrial use. 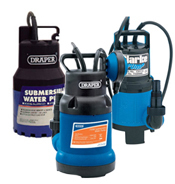 Stainless Steel water pumps see our selection and varieties.